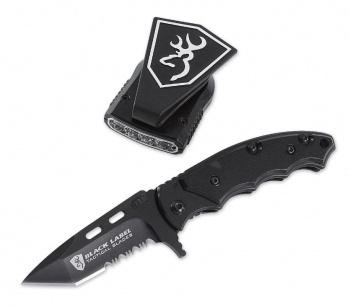 Browning Tactical Cap Light/ Knife Com knives 371-3201. Do you own Browning Tactical Cap Light/ Knife Com knives 371-3201? Tell us about it! Have a question? Ask!